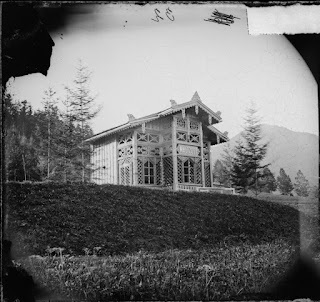 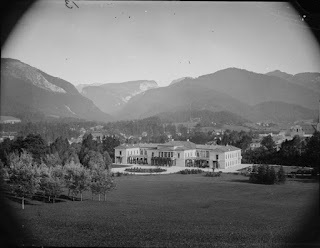 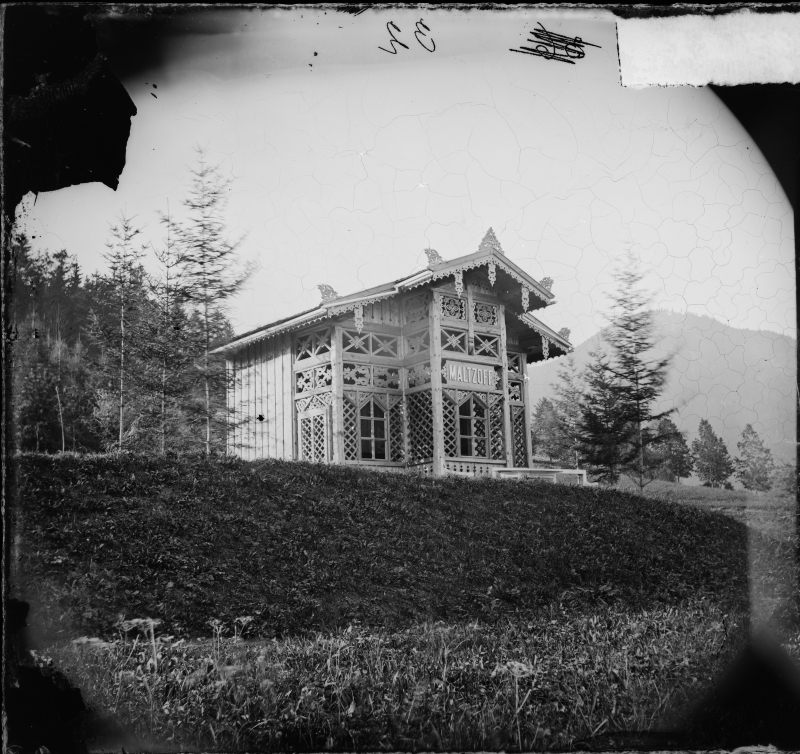 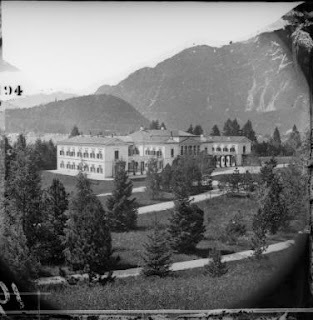 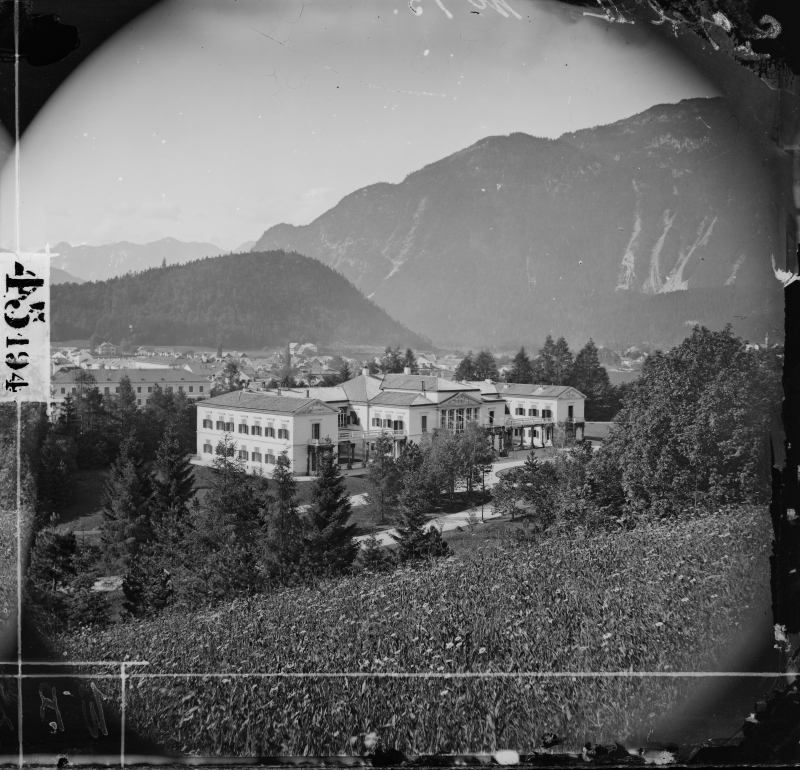 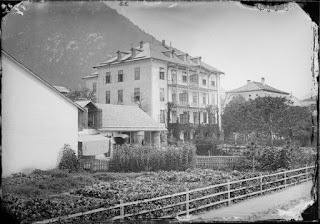 The Kaiservilla in the town of Bad Ischl, south of Salzburg in Austria, was the summer home of Emperor Franz Joseph and Empress Elisabeth from the time of their marriage in 1854. 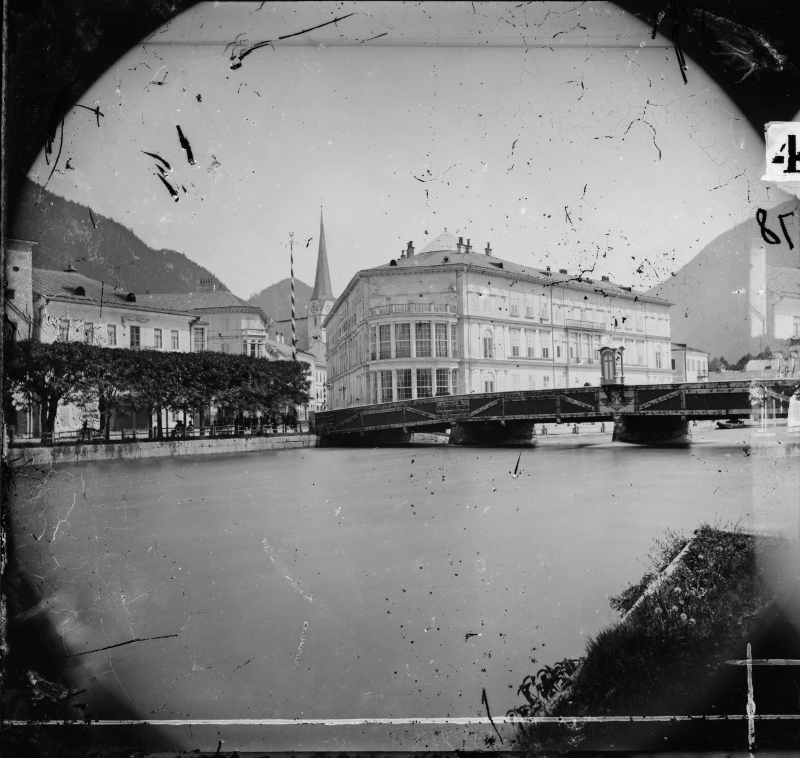 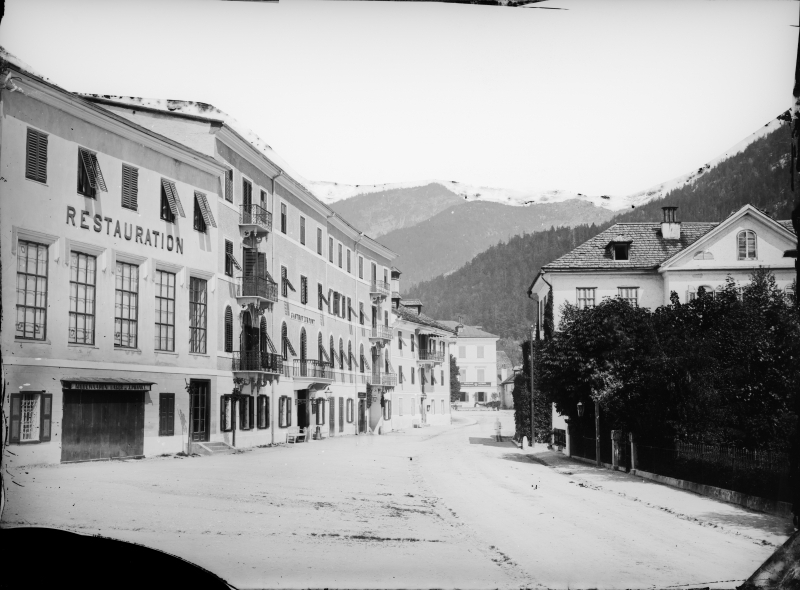 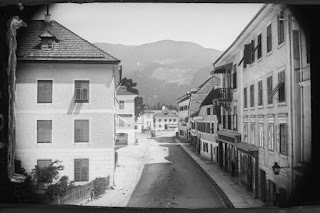 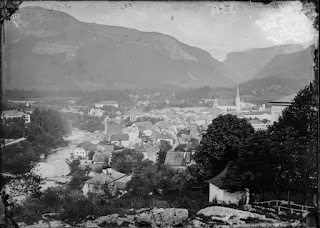 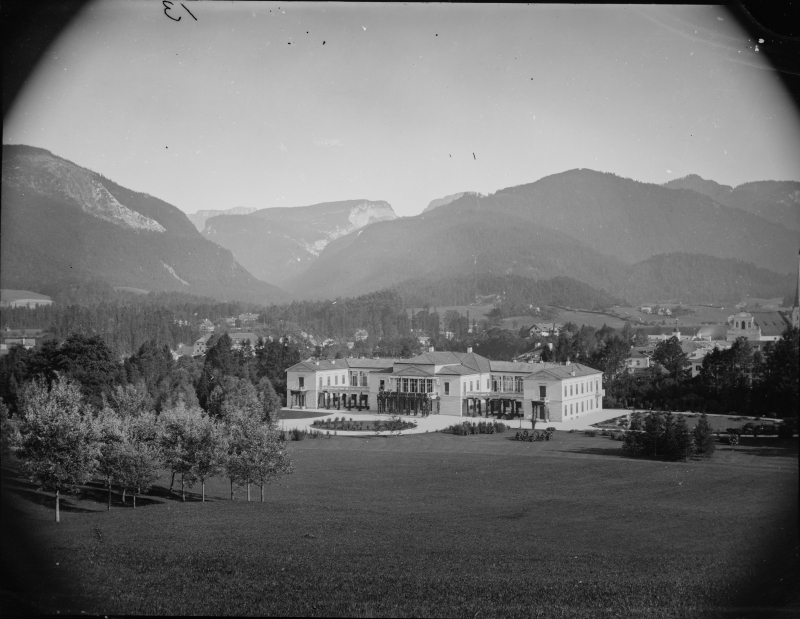 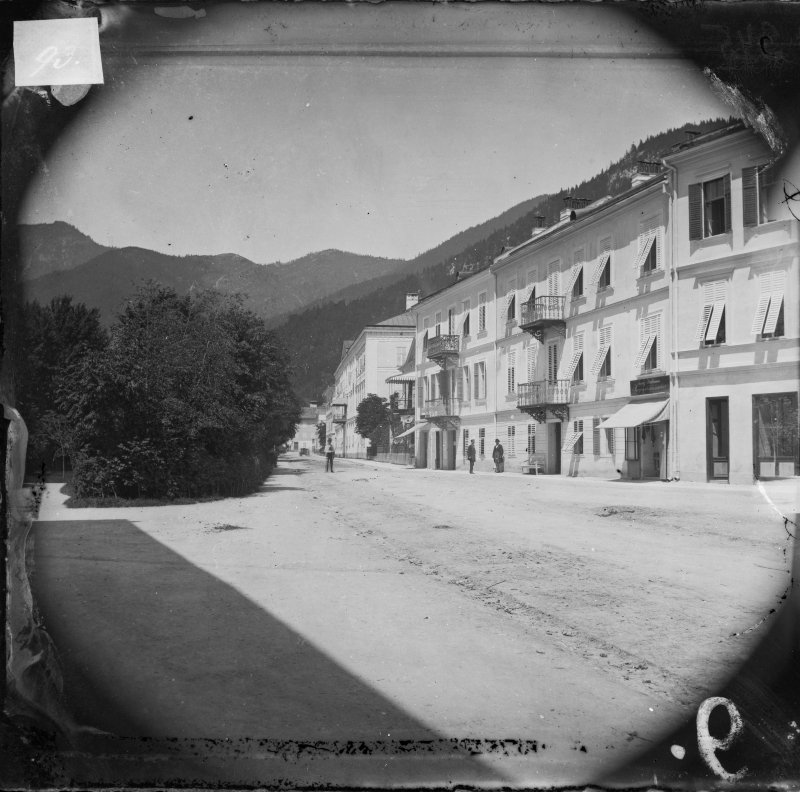 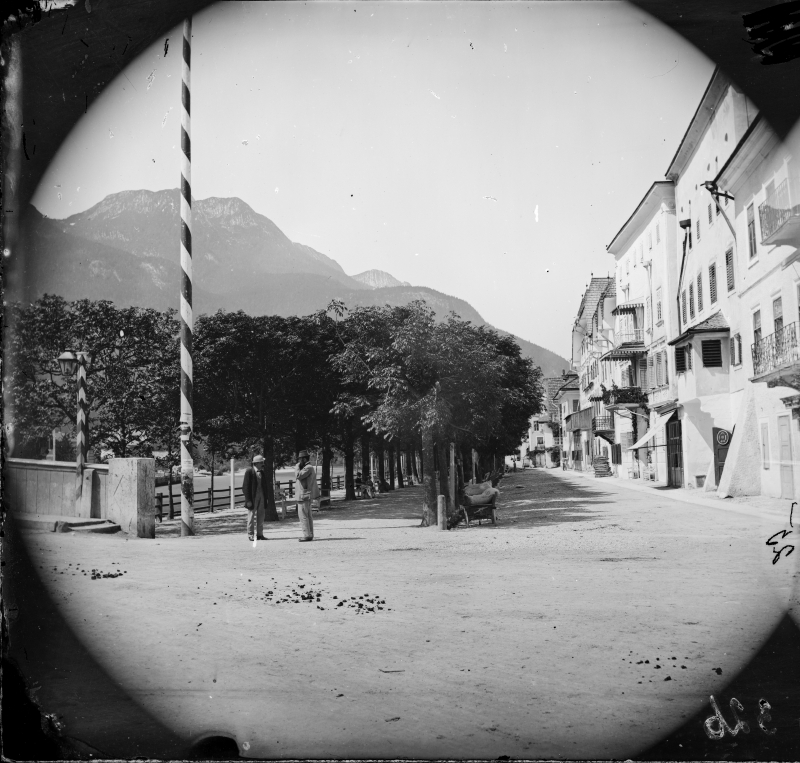 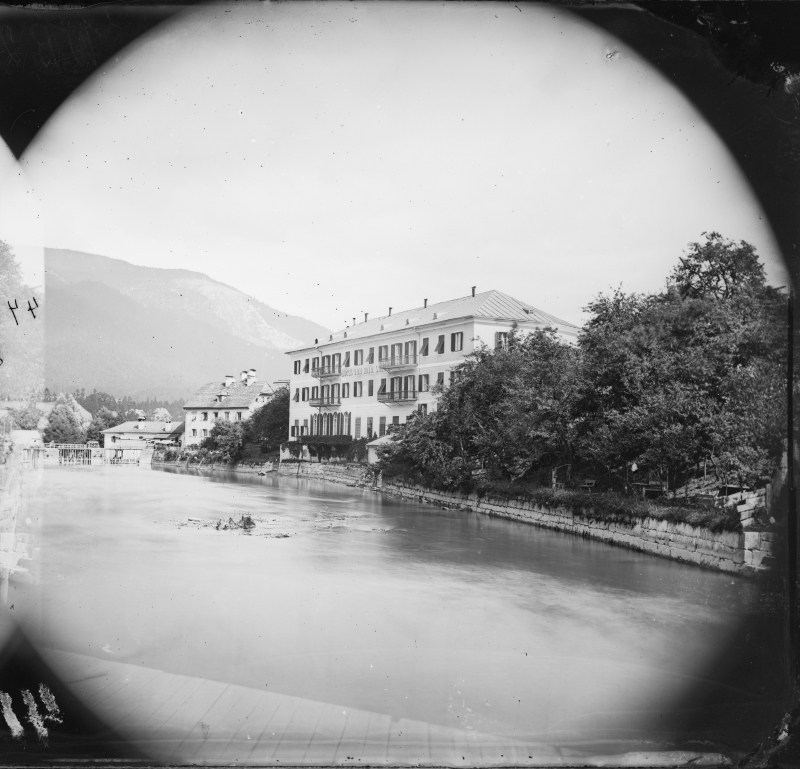 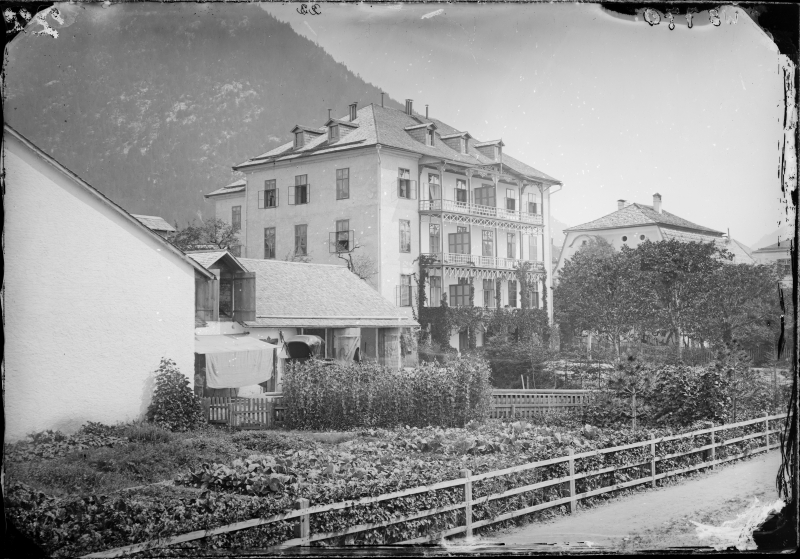 Although it was a century and a half ago, Bad Ischl today remains the same. My sister and I were fascinated, comparing old photographs, while walking around the town, the Kaiservilla, Sisi’s Marmorschloss, crossing the bridge to Katharina Schratt’s Villa Felicitas.